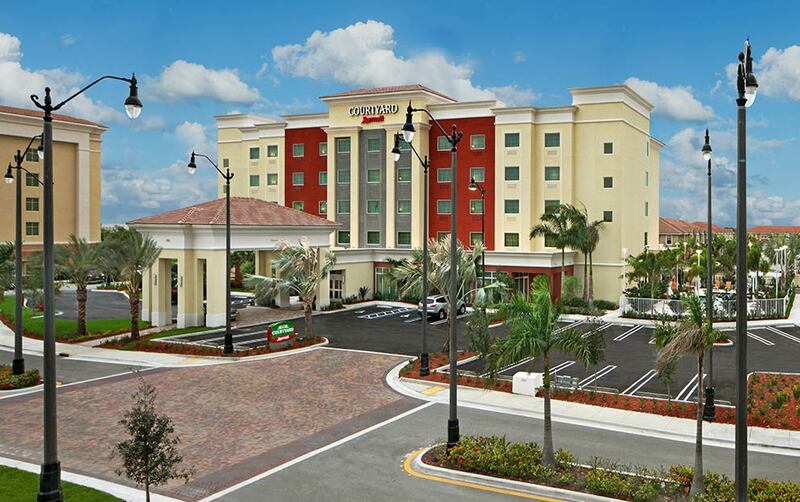 Courtyard by Marriott Miami South in Homestead Florida features Marriott's expanded lobby, Starbucks®, Bistro dining, fitness center and tropical pool and patio. 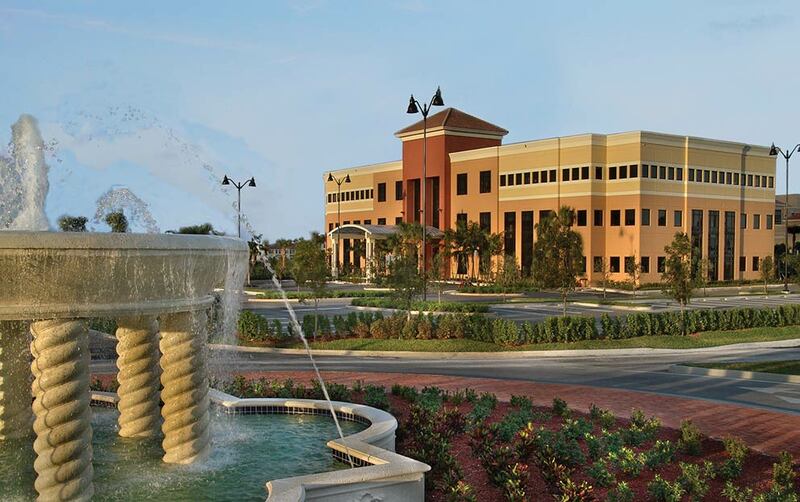 Portofino Professional Center located adjacent to Homestead Hospital offers Class A medical professional office condominiums. 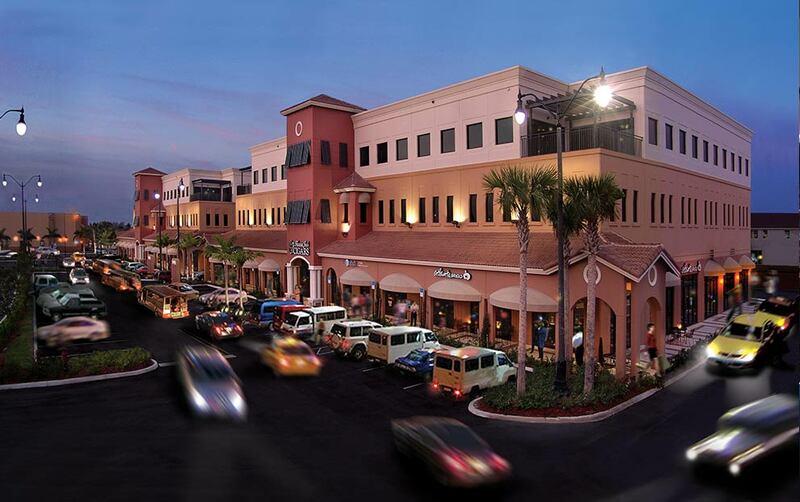 Portofino Plaza offers first floor retail with upper floor professional office space, wide covered walkways and signature red towers. 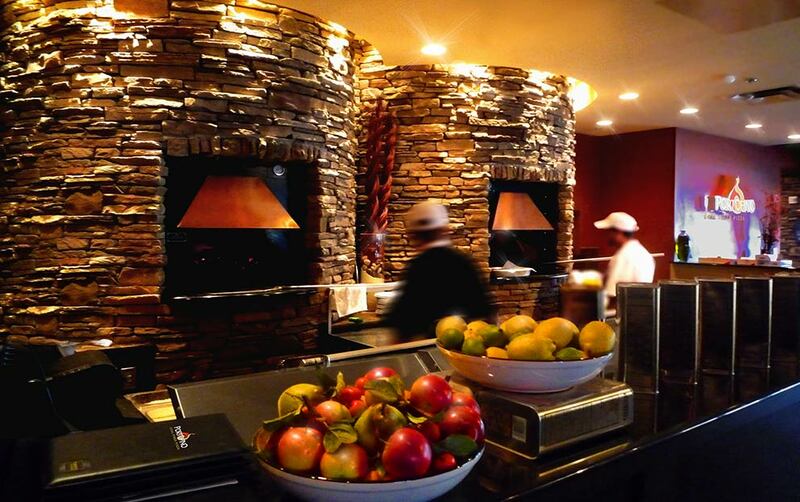 The award-winning design of Portofino Coal Fired Pizza restaurants combines the comfort of an Italian kitchen with modern bistro elements. 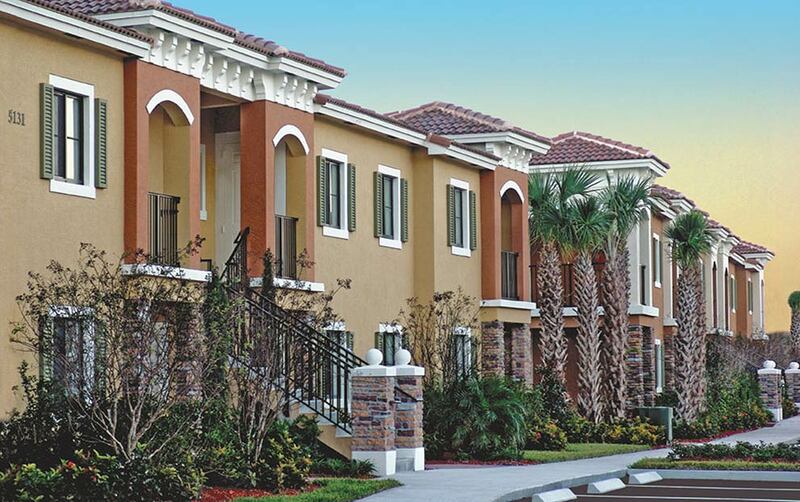 Portofino Landings Apartment's 130 3 and 4 bedroom garden style apartments host onsite fitness center, clubhouse, pool and tot lot. Prime Commercial Developers, like Prime Homebuilders, is a subsidiary of Prime Group that diversifies and expands the scope and capabilities of the many important Prime Group's subsidiaries, partners and affiliates. With a core comeptency in commercial acquisitions and development, Prime Commercial Developers also activitely builds, manages and sells a variety of commercial office, retail, mixed-use, apartment and hospitality related projects. Working as a partner within the Prime Group of companies, Prime Commercial Developers functions comfortably as the sole developer or within a partnership team to bring valuable industry skill, knowledge and capability to commercial and noncommercial endeavors. 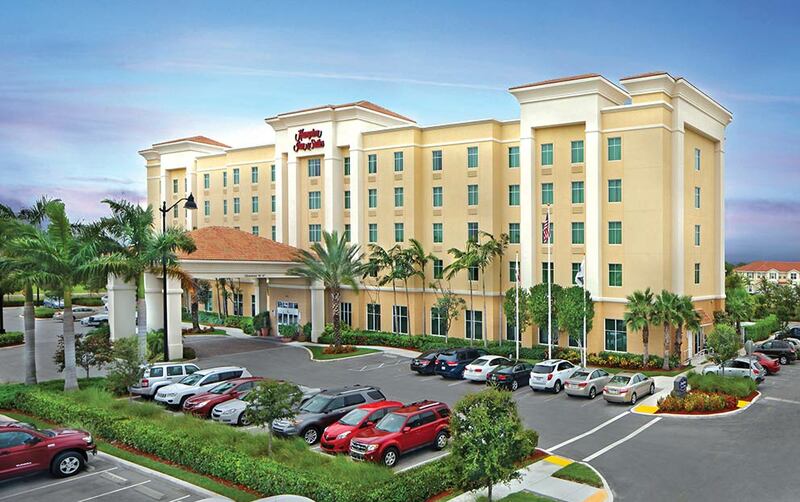 Prime Commercial Developers' modular approach to construction services has been influential in providing administration, management and consultation services in full or in part for many Florida, Caribbean and South American project developments.